Kendrick Lamar spent some time with Usain Bolt in Jamaica. 20. 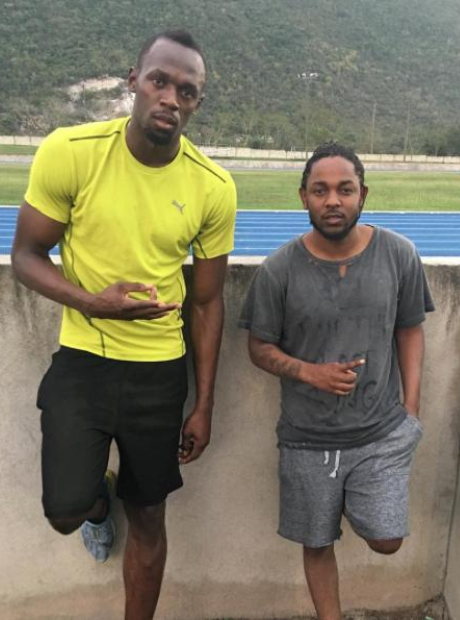 Kendrick Lamar spent some time with Usain Bolt in Jamaica.